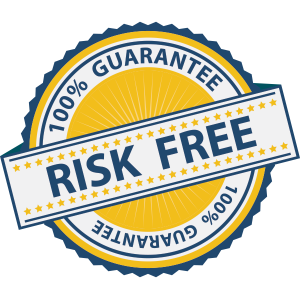 Try our Foundation CRM Package RISK FREE! Need your current CRM implementation revitalised? 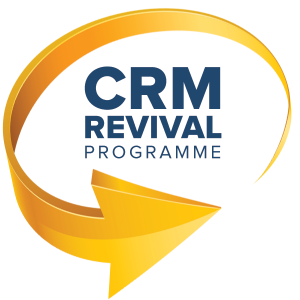 Talk to us about our CRM Revival Programme today! We understand the real key to positive change in your organisation is not about technology, it’s about PEOPLE. When you deal with us you’ll always be talking to someone who is an expert in CRM and typically the person who will be implementing your CRM System. 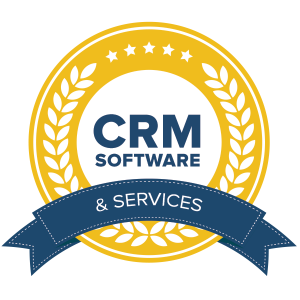 All Senior Elysium consultants have 10+ years experience implementing CRM including certification with multiple CRM Systems & experience across many industries. There is no “one size fits all” when it comes to collecting and sharing information about your business. That’s why we have partnered with the CRM software vendors that we consider to be the best in the industry. We have spent years investigating and implementing the best cloud-based CRM solutions in the market. 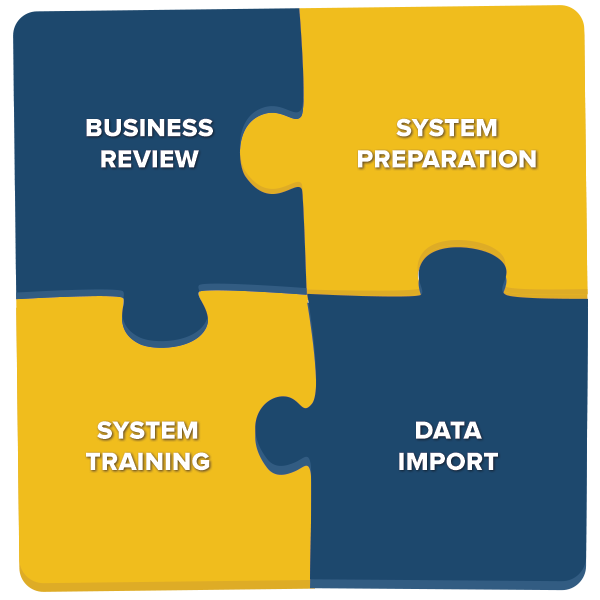 We can provide you with the best possible advice on the software for your particular circumstances. One of the keys to the success of any CRM System is its ability to collect and share information with other systems in your business. We partner with specialists from many disciplines to help drive your business further. 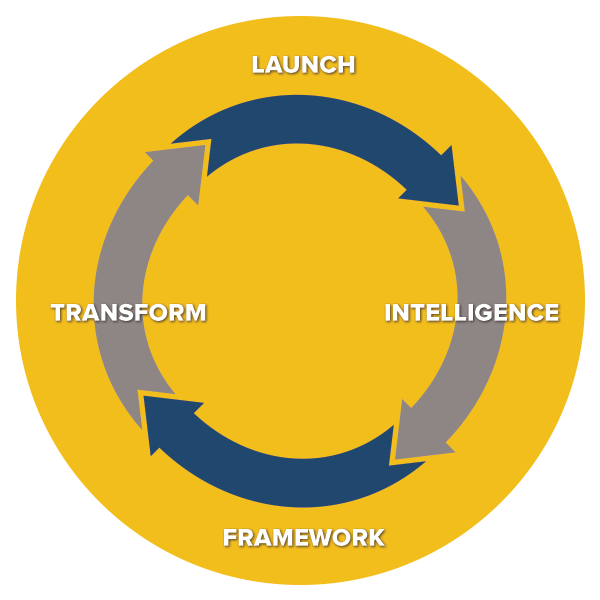 See how our proprietary eLIFT ™ Methodology is perfect for helping your business navigate the complex requirements of CRM. Our Foundation CRM Package is perfect for smaller businesses or those who do not have an existing CRM System in place. 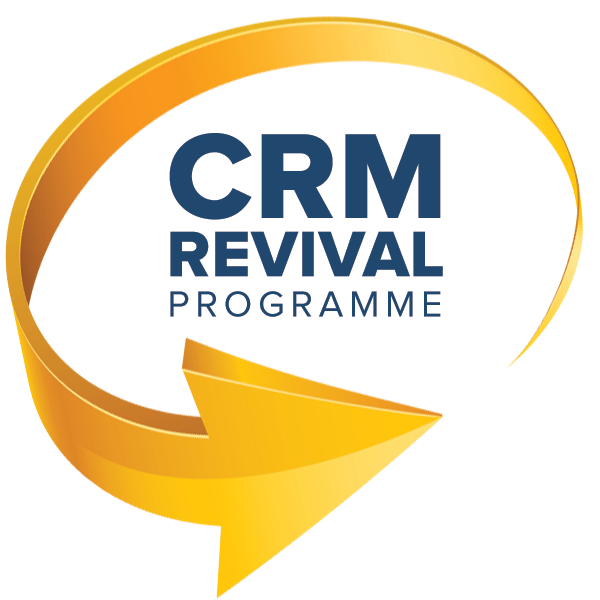 With our CRM Revival Process we can help you transform your current CRM System into one that truly drives your business, and your people, forward. We engaged Daniel and the Elysium team to implement Salesforce.com for us. They mapped out our sales process and had our team running email marketing campaigns & recording webinar registrations, as well as tracking follow up and close activities - all within a couple of days. Its great to be able to really track the performance of our sales team and see real-time information in the cloud. Our company required a CRM system, fast. Elysium provided the best-in-class solution along with a strong support package which enabled us to implement a system efficiently and as planned. Elysium did a fantastic job with the implementation of our CRM system. In our first month following its release, our SLA compliance went from 35% to over 98%. Both the Sales and Service teams now use the system religiously so we get clear visibility into current and future workloads, along with internal accountability. Under Elysium's management the roll-out was really smooth – everyone had the skills they needed to make the most of the new systems and procedures.